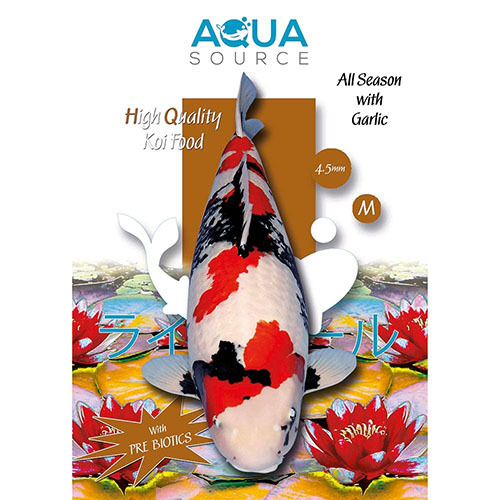 Aqua Source All Season With Propolis is a highly nutritious and digestible food, enriched with the natural antibiotic, bee propolis. 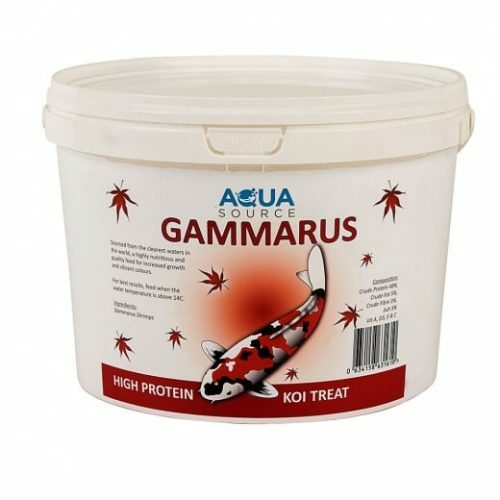 It is proven that Propolis has a positive influence on resistance to disease and it also helps promote good bone development and improve the lustre on koi. 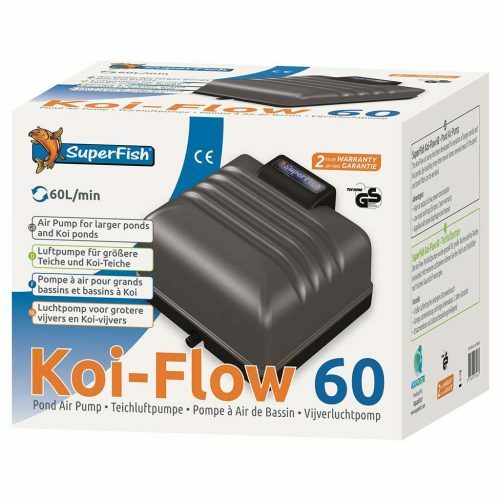 Feeding All Season With Propolis in Spring will help your koi build up their immune system quickly after the Winter period, thus helping to fight off infection. 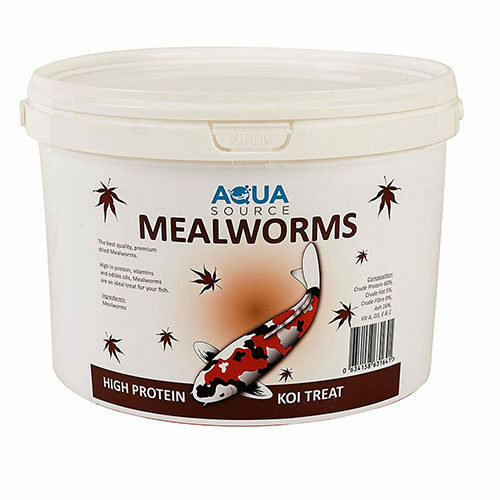 Regular feeding will maintain the immune system and help keep your koi healthy. The addition of Montmorillonite Clay and PreBiotics to all Aqua Source Koi Foods helps to cleanse the digestive tract and lower waste levels. The high quality ingredients and considered protein to fat ratios will help to promote rapid growth and development. Feed Aqua Source All Season With Propolis Koi Food above 8°C.